The Rustic Everest Explorer Leather Journal is one of our most popular journals. The wrap around leather strap makes it a great journal for trips into the unknown. Wrap it, or tie it closed, it’s ready to accompany you to great heights. The paper is made from a non-tree source: the Lokta bush. This bush grows in the Himalayan mountains. It’s fibrous inner bark is cooked into a mash which is then spread carefully by hand across boxed screens and set to dry in the Himalayan sun. The fibers create one of the strongest papers in the world full of unique texture. On some pages, you can even see the faint imprint of the screens used for drying. Handmade Lokta Paper has been a tradition in Nepal for a thousand years. With deckle edge (rough cut) pages, the Everest Journal takes rugged to a whole new level. 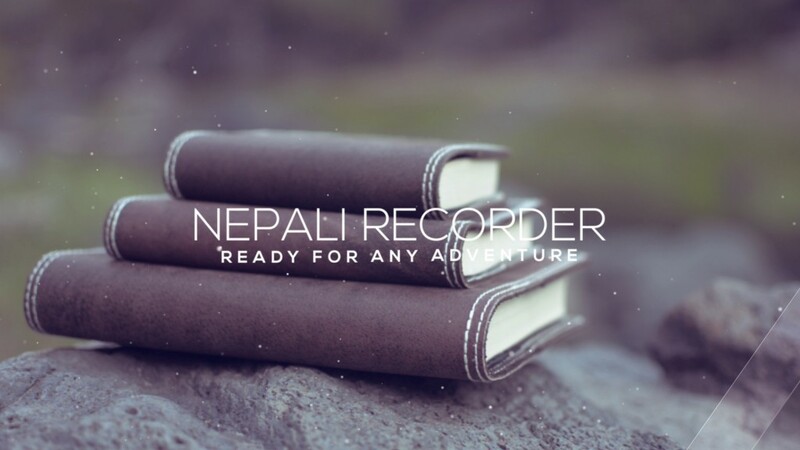 The Nepali Recorder Leather Journal is the perfect mix of traditional construction and modern design. 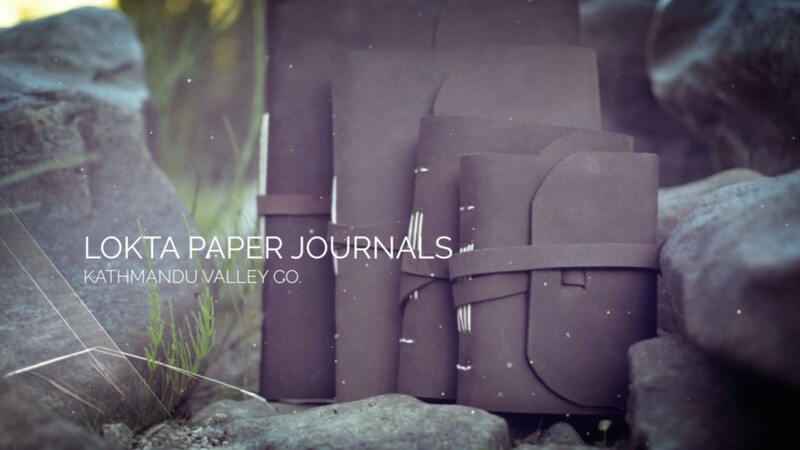 The journal uses the same hand made Lokta paper as our other journals but with a clean-cut edge referencing contemporary practice of even page edges. The set looks great together sitting on a desk. 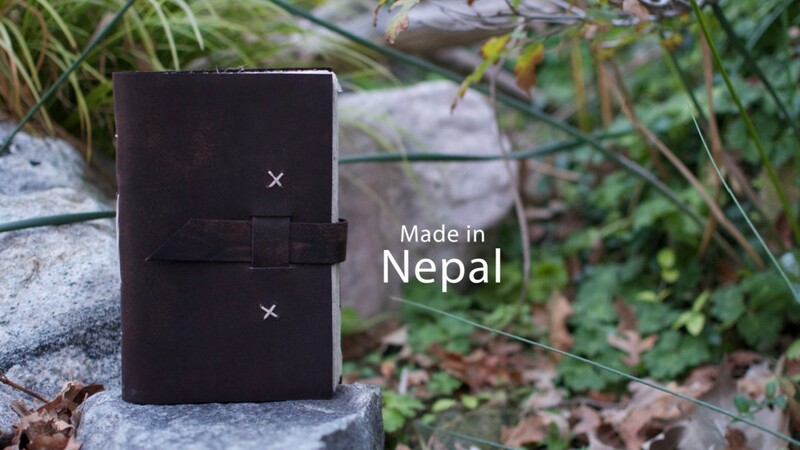 The Nepali Traveler Leather Journal is a favorite among journal enthusiasts. It uses the same Lokta Paper with deckle edges, and like our other leather journals is made from water buffalo leather. The Nepali Traveler measures 5.5 x 8 inches and makes a great journal for cataloging trips and adventures. Our leather journal collection makes a great fit for the adventurer in the family or anyone looking for a special place to keep sketches, drawing, or a repository for thoughts and dreams.